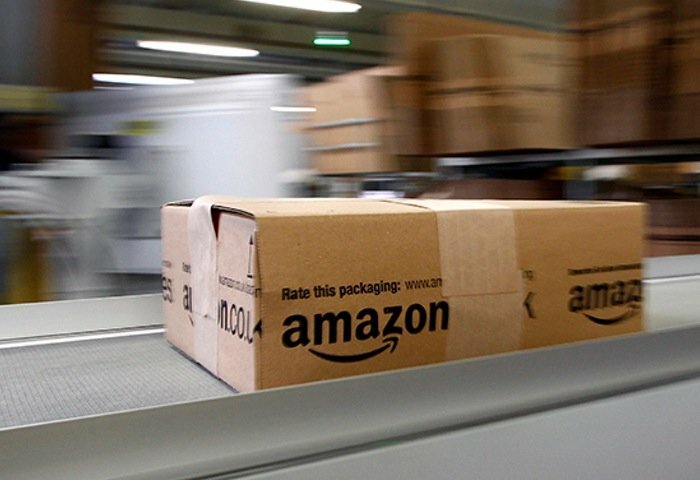 Non-Amazon Prime UK members that have been enjoying the £10 minimum spend to benefit from Free Super Saver Delivery may be disappointed to learn that from today Amazon is increasing that the minimum spend from £10 to £20. The new pricing structure will come into effect later today at 6 PM (GMT) so if you have any last-minute shopping at Amazon and would like to benefit one last time from the £10 Free Super Saver Delivery, don’t delay. Roughly two years ago Amazon increased the zero minimum spend to £10 from its UK store and has today doubled that price. Maybe to try and entice those that have still not signed up to their Amazon Prime service in UK to consider doing so. To recap Amazon Prime is a yearly subscription costing £79 that provides users with both access to Amazon’s Prime online media streaming service as well as providing free next day delivery on certain Prime items listed on Amazon’s UK website. For more information on the new increases to the minimum Amazon spend to be eligible for Free Super Saver Delivery jump over to the Amazon UK website for details and information on the Amazon Prime subscriber package.